Apparently serial killers have heroes; and Israel Keyes, well, he thought Ted Bundy was super cool. But Ted got caught and Keyes was sure if he was careful enough, he could kill with impunity and avoid that fate. And for a time he did. 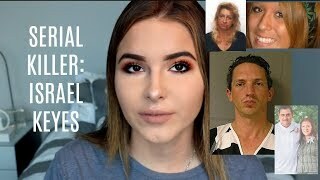 Dr. Clarissa Cole leads us through the murderous path of Israel Keyes on her Criminal Code site and on the show tonight! 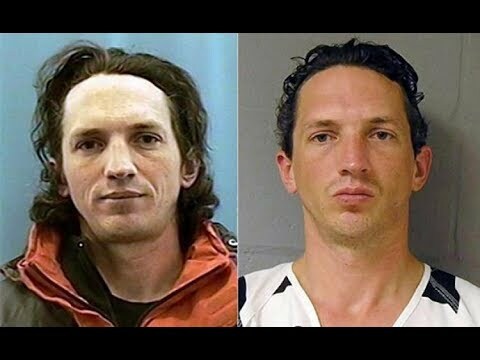 Israel Keyes was born in 1978 in Richmond, Utah. He was homeschooled and eventually moved with his family to Washington state. There he attended church with them and associated with like-minded peers; namely, other racists. In fact, it was well known that the Keyes were quite anti-Semitic, which is ironic, given that they named their child “Israel.” At any rate, as a youth, Keyes hung out with Chevie and Chayne Kehoe – both of whom were eventually convicted of race-related hate crimes/murder. For his part, Keyes went on to join the Army in 1998, when he was 20 years old. He served on a mortar team and attained the rank of ‘specialist.’ Other soldiers described him as a young man who primarily kept to himself. He listened to the band Insane Clown Posse (whose posters he hung in the barracks), and drank heavily over the weekends. Despite these dubious traits, Keyes caused no problems and he was honorably discharged several years later. By 2007, Keyes had declared himself an atheist (a noted departure from his family) and moved to Alaska. Once there, he started a construction business, working as a handyman, contractor, and general laborer. 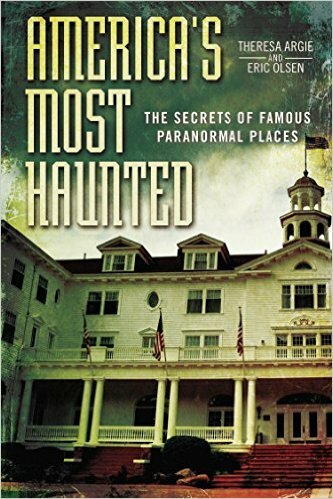 It was from this base in Alaska that Keyes traveled out to nearly every region of the US to commit murders, all of them planned meticulously in order to avoid detection. Keyes’ modus operandi was to fly to a different area of the country and rent a vehicle. Then, he would drive – sometimes hundreds of miles – to a different part of the country. He’d pay for gas, supplies, and hotel stays with cash only, so as to leave no digital trace. Then, he’d find a remote area and bury one of his “murder kits.” The kits often contained items like shovels, plastic bags, money, weapons, ammunition, and bottles of Drano. Then, Keyes would look for victims in remote areas like parks, campgrounds, walking trails or boat docks. If he targeted a specific home, he scoped for houses with an attached garage, no cars in the driveway, no kids, and no dogs. As soon as the crime was committed and done, Keyes generally left the geographic area, never to return. Aside from choosing remote locations and paying in cash, Keyes also made sure to vary his victims (female and male, young and old) so as not to tip off authorities that the crimes may be linked. He also never chose anyone that he knew personally. To be blunt, if Keyes hadn’t broken some of his own rules, it’s unlikely he ever would’ve been caught at all. But on February 12th of 2012, Keyes saw a coffee booth worker named Samantha Koenig in Anchorage, Alaska and decided that he wanted her…. For the rest of Keyes’ twisted tale and penetrating analysis by Dr. Clarissa Cole, please head over to The Criminal Code site and, of course, listen to the show!